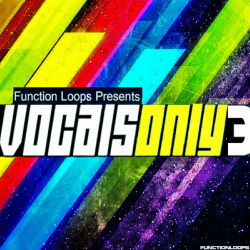 'Vocals Bundle 3-in-1' from Function Loops is probably one of the biggest vocal collections on the market and you can get it now for an incredible price. 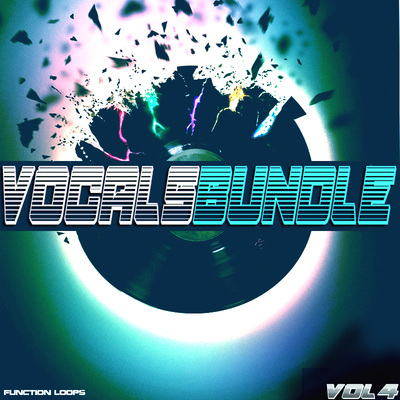 This is your chance to get all the Function Loops vocal packs in one amazing bundle. 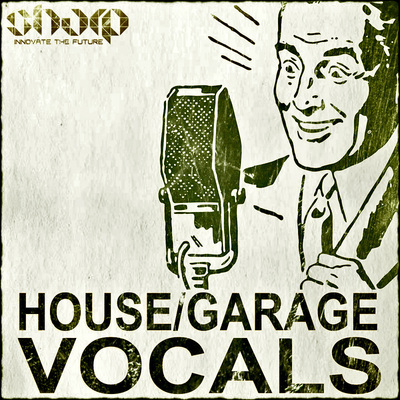 Featuring over 6 GB of content, this insane deal is not one to be missed. 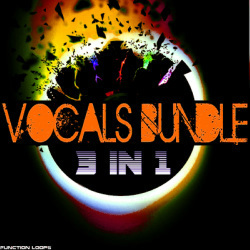 Featuring no less than 3 bundles containing 10 separate products, 'Vocals Bundle 3-in-1' is a powerful and versatile toolkit for just about any producer looking for professional quality phrases, one shots, Acapellas and more.